Hi. 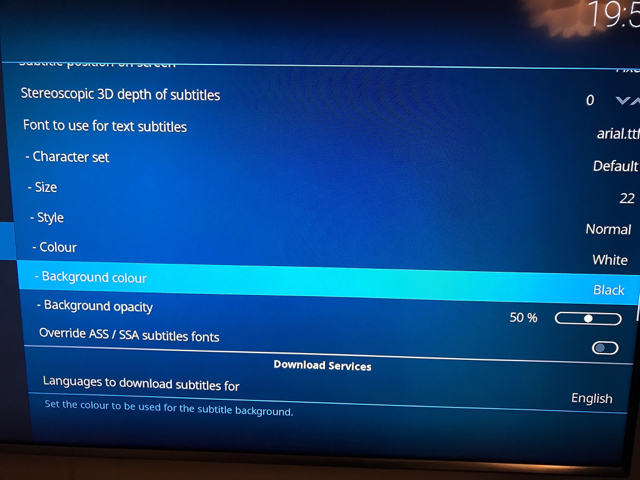 Any plan to add the black background with the option to select the opacity (1-100) like in kodi Leila for the subtitles? I m impatient shall I expect next update soon?